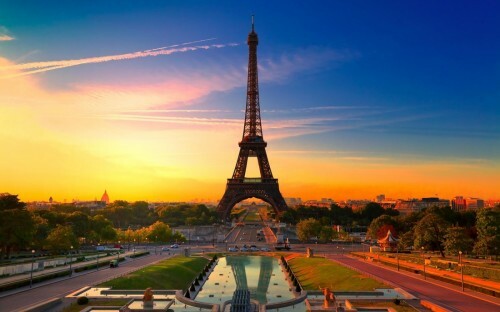 Transavia launches new low cost route: Prague-Paris Orly! Dutch low cost airline Transavia announced launch of brand new airline which will make happy all citizens of the Czech Republic and France. Transavia will start operating route Prague – Paris from 13th April 2014. There are already couple of companies flying between Prague and Paris but none of them fly to Paris Orly airport, which is also important transfer hub. Launch of this new route means even more competition on this popular connection which should further decrease the prices. Flights will be operated 5 times a week: Monday, Wednesday, Thursday, Friday and Sunday). Flights from Prague will take off at 21:00 while those from Paris to Prague have scheduled departure at 18:30. Tickets are already bookable and prices start at €40 for one way flight. « Cheap flights to USA: New York for only €405!